Q. Are they giving any warranty for Kms.? Please mention the Kms ? How they will provide service for this MAhindra Alturas? Q. Is the engine of MHauk or Mercedes Benz? Alturas G4 sports a 2.2-litre motor developed by SsangYong. This engine puts out 181PS of power and 420Nm of torque and is paired with a 7-speed automatic gearbox from Mercedes-Benz. Q. Boot space available in this car? As of now, the brand hasn't revealed it specification. Q. IS XUV 500 better than Alturas G4? Q. Which car is better between Toyota Fortuner and Mahindra Alturas? Q. How do you position this new Mahindra Alturas G4 against very stronly footed Toyota Fortuner ,Jeep, Ford and Mitsubishi? Q. What makes it different from other SUV? Q. Which is better SUV between Mahindra Alturas G4 4X4 and Ford Endeavour 4X4 top end model? Q. 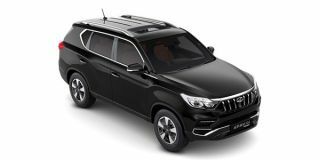 What is the price of Mahindra Alturas G4? Q. What is the mileage of Mahindra Alturas G4? Q. What are the specs and features of Mahindra Alturas G4? Q. What are the top competitors of Mahindra Alturas G4? Q. What are the top variants of Mahindra Alturas G4? Q. 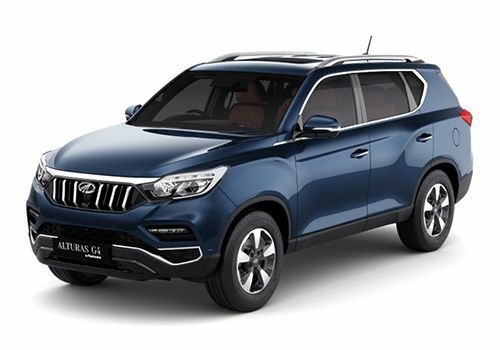 What is the EMI of Mahindra Alturas G4? Q. What are the colours available in Mahindra Alturas G4? Q. What are the diesel variants of Mahindra Alturas G4? Q. What are the automatic variants of Mahindra Alturas G4? Q. What is the fuel tank capacity of Mahindra Alturas G4?